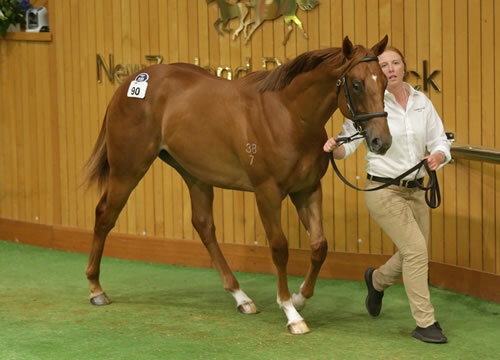 A filly by our outstanding young sire Zoustar caught the eye of Godolphin Australia boss Vin Cox at Karaka on Sunday during the first session of the 2019 NZB National Yearling Sale Series Book One. Consigned by Cambridge Stud, the Zoustar filly from Imanana went to Godolphin for $600,000. She is the second foal of a winning More Than Ready (USA) daughter of Group I winning sprinter Imananabaa. “She’s by a superstar stallion in Zoustar, who couldn’t be doing any better,” Vin Cox said. 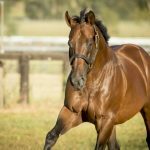 Cox and his team had inspected the filly at the Karaka sales complex upon arriving from Australia as she was on a select list identified prior to the sale.